Brookside, also known as The Bass Mansion, is the gorgeous "castle" on the Saint Francis property. 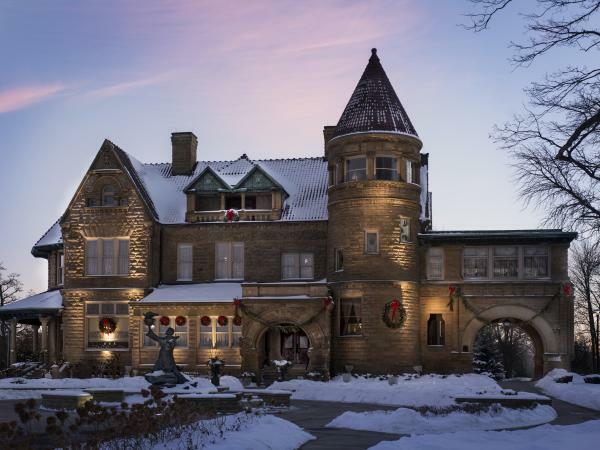 Built by Fort Wayne industrialist John Henry Bass in 1891, the house was purchased by the University in the 1940s and now houses the school&apos;s library and administrative offices. But at Christmas, local florists and designers collaborate to create a visual feast. You&apos;re invited to see the finery. You might keep track and see if you can locate all 13 unique fireplaces. And don&apos;t miss the ballroom on the third floor. It&apos;s sure to impress you! How much do you know about Saint Nicholas? You and your children or grandkids can learn more about his legacy while enjoying food and festivities. Head to the ballroom at the Robert Goldstine Performing Arts Center. Looking for some unique Christmas gifts with an exotic flair? The Fair Trade Shopping Bazaar, held on the North Campus, offers you a unique selection of fairly-traded goods produced by craftsmen living in disadvantaged countries. Chances are good you&apos;ll find the perfect item for that hard-to-buy-for person. 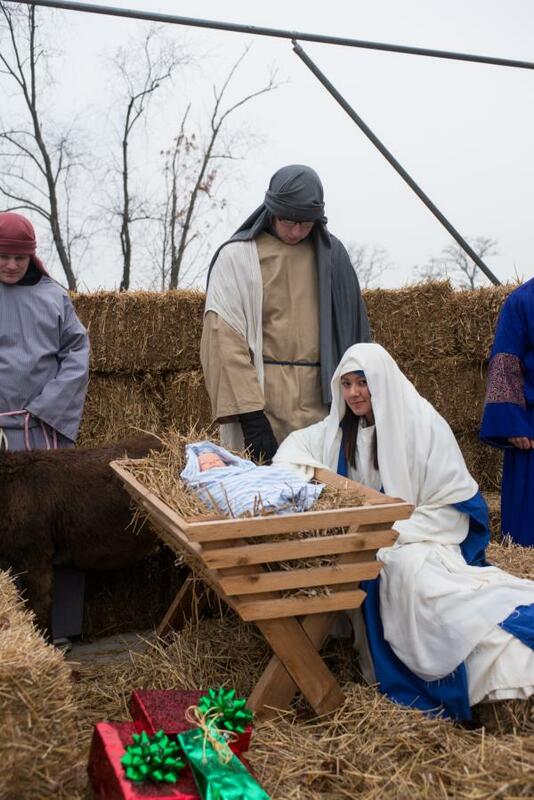 Celebrate the true reason for the season with a series of nativity events held on December 4. From 5:00 p.m. - 5:45 p.m., in the amphitheater next to the John Paul II Center, you can enjoy a petting zoo featuring animals from the living nativity. Sheep, donkeys, and more -- all up-close and personal! At 5:30 p.m., watch USF students perform Las Posadas as they portray Mary and Joseph on their journey to Bethlehem. This traditional Hispanic Christmas event will progress through campus, ending at Mirror Lake in a Living Nativity at the amphitheater. If you&apos;ve never witnessed a Living Nativity, you owe it to yourself to visit. Live animals surround students portraying Mary and Joseph as they reenact the Christmas story of Jesus&apos; birth. 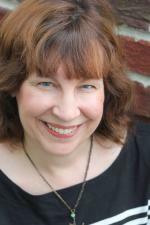 St. Francis will narrate the story of Christ&apos;s birth. The setting will be enhanced by luminaries lighting Mirror Lake. With so many events planned, a trip to the University of Saint Francis would be a wonderful tradition to begin this year. The campus is beautiful, and is just a few minutes&apos; drive from downtown. Which Christmas event at USF is your favorite?